As we elaborated last week, the Mitele Ruv z”l’s primary Rebbe was his father, the Ershter Ruv z”l. The following is an interesting story, which although we have no grasp at all in these matters, is still fascinating. The Ershter Ruv recounted to his Talmid R’ Shalom of Kaminka z”l, that he once wanted to reveal a matter to his son, the Mitele Ruv, but he didn’t want to hear. The Mitele Ruv said that he is yet worthy to learn these hidden matters, and, he added, that if he’ll need to know those matters in the future Hashem will help that he should understand it. The Ershter Ruv responded that there are matters that are supposed to go בקבלה from generation to generation and one can’t reach it by themselves and that’s why he wants to teach him. The Mitele Ruv asked the Ershter Ruv from where did he receive it? 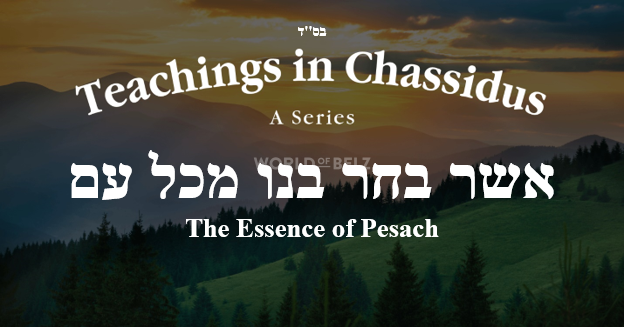 He answered, from the Chozeh of Lublin, who received from Rebbe R’ Elimeilich, who received from Rebbe R’ Ber of Mezritch, who received from the Ba’al Shem Tov. 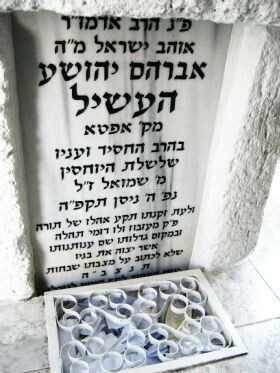 The Mitele Ruv then asked from where did the Ba’al Shem Tov receive it? 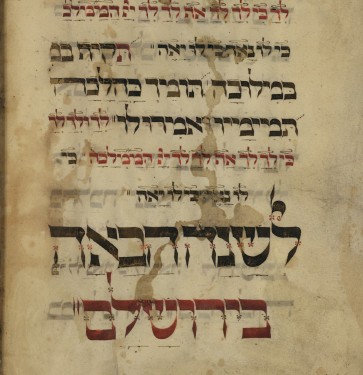 The Ershter Ruv said, “from the Navi אחיה השילוני – ‘Achia Hashiloni’”. The Mitele Ruv further asked, “And from where did Achia Hashiloni received it?” The Ershter Ruv said, “On Achia Hashiloni are you asking? He is a Navi and received it from Hashem Himself.” The Mitele Ruv said, “So Tatte, one can understand it in the right time when they reach that level, without receiving from others. 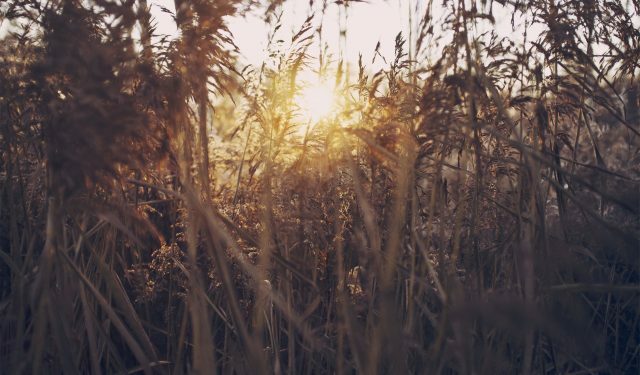 Again, we don’t understand this story at all, but it gives us a glimpse in the Madreigos of Tzadikim that we have a Zechia to be connected to. 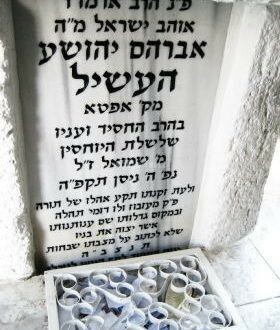 When the Mitele Ruv reached marriageable age, he was ‘meshadech’ to a great granddaughter of the Apter Ruv z”l. The Shidduch was foreseen by the Apter Ruv. When the Ershter Ruv traveled to the Apter Ruv z”l, the Apter Ruv gave him bentching after the Tish. This was a rare thing and prompted the Apter Ruv’s son to ask him why he did so. The Apter said, no one understood the entire Torah that I said, only this Yungerman. One day, you’ll be ‘meshadech’ with him and the couple will have a son that will light up the world!